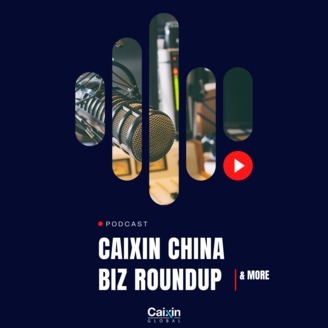 “China Biz Roundup” is a daily news podcast powered by Caixin Global. 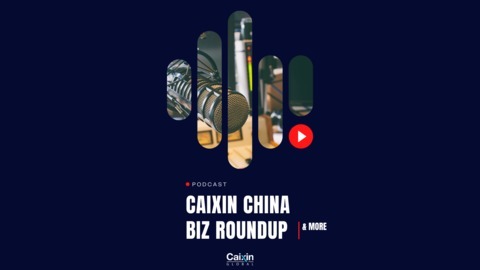 Hosted by Eva Cheng and other Caixin journalists, we track and compile for you the day’s top China stories. 5-10 minutes a day, five days a week — this is your one-stop shop for all things China! - Airlines jostle for popular international routes at Beijing’s massive new airport. - China’s state firms report solid performance. - EV explosions spark safety concerns.